Why Choose Window Tech Home? Window Tech have built an established reputation as trusted, local manufacturers of quality windows, doors and conservatories, based from our showroom and manufacturing facility in Romford. At Window Tech, we pride ourselves on our high quality products, but we have a lot more to offer. We are committed to helping homeowners to truly transform their properties, with tailored advice, customer support and a no-pressure approach to sales; delivered through our network of Approved Window Tech Home Retail Partners. As a well known, long established local company we are able to offer customer's the knowledge & advice crucial to preventing any expensive mistakes. 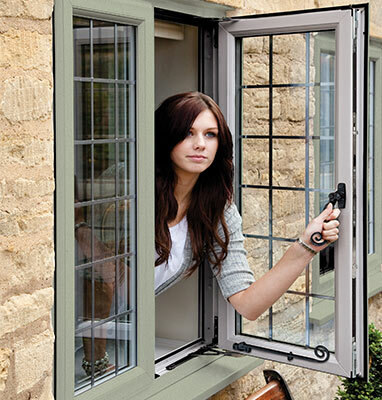 As a reputable company Window Tech ensure you receive our personal attention and take great care in your home. Our highly skilled team have more than 30 years’ experience of manufacturing industry-leading windows, doors and conservatories across Essex and beyond. We skilfully craft and manufacture our products from our Romford factory. This means we have complete control over the quality of our products and the price you pay. Each and every one of our windows, doors and conservatories is installed by a skilled fitter through our carefully selected Approved Retail Partners. Each Window Tech Home Partner offers the same expert advice, customer service and attention to detail - ensuring that the entire process, from quotation to installation and beyond delivers total peace of mind. 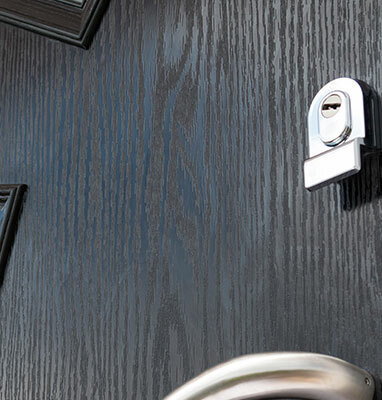 Get a feel for our secure, energy efficient and weatherproof products by visiting our showroom in Romford, where a member of our friendly showroom team will be on hand if you have any questions. Visit our factory, based at our Romford showroom to see the Window Tech team making doors and windows, and the care we take to create bespoke products for our customers. 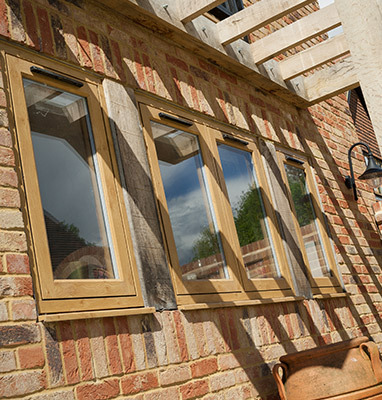 Our Approved Retail Partners know our products inside out and can advise you about the best types of windows, doors or conservatory to compliment your property and suit your budget. All customers of Window Tech Home can expect a pressure free, no obligation quotation, comprehensive 10 Year Guarantee and full after sales and back-up service that is second to none - for that continued peace of mind. We can work around your schedule, offering both phone consultations and home visitations. Our Approved Retail Partners also work hard to minimise disruption to your home life and routine during the installation process. We are members of all the major industry bodies. 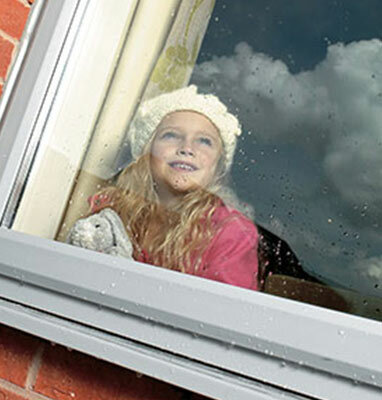 All of our products are also CE marked, which means it meets European manufacturing standards (a mandatory requirement for all windows sold since 1st July 2013). Our double glazing complies with British Standards BS7412 and BS7950 strict standard certification on security, ensuring the highest standards of manufacture. For free, expert advise, skilled installation all backed by comprehensive customer care, contact us today, or remember you can always visit our showroom in Romford where one of our team will be happy to help.